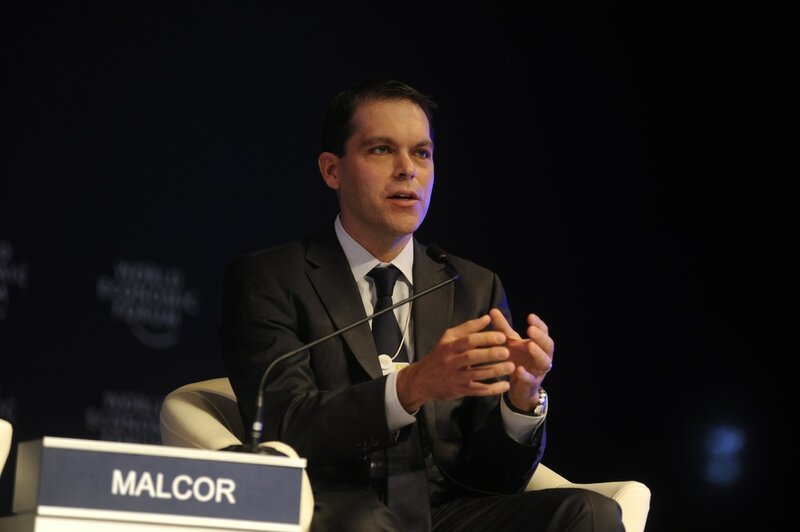 Patrick Malcor has a track record of leadership across multiple industries in both established and emerging markets for large and mid-market companies, as well as startups and new ventures. Patrick spent 9 years as the CEO of Theodor Wille Intertrade AG ("TWI") a global leader in specialized supply chain and logistics services for customers in Government, Energy, and Construction. He has also led other international companies at the MD/CEO level in food & beverage, catering, industrial distribution, and logistics services. Patrick is a Co-founder and Partner of FRAMCOR, which provides management consulting services specializing in defense & government services, logistics, and technical services sectors, as well as talent management solutions through its wholly owned brand, Precision Talent Solutions. He is currently a member of the board of directors at rSupply Solutions AG, which provides supply chain management services and trading in the recycling and secondary materials sector. After an early career as a U.S. Army officer, Patrick worked for Kellogg Brown & Root as an operations manager in the Balkans and Middle East. Later he completed an MBA at University of Chicago Booth School of Business. Patrick is a member of the Young Presidents Organization (YPO), a member of the Crypto Valley Association of Switzerland, and was formerly a representative in the Global Growth Community for the World Economic Forum.